If your business often needs to take bookings and payments over the phone, then a virtual terminal is just want you need to complete payments. 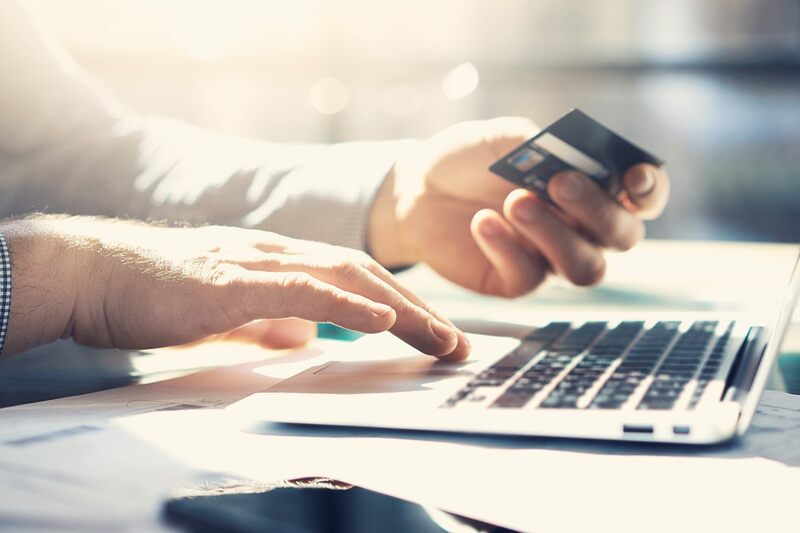 Letting you take payments from your PC without requiring customers to be standing at your till, a virtual terminal can make it easier than ever to get paid even when customers aren’t present. A virtual terminal is just like your physical credit card terminal, except that it’s hosted online. This means you can turn any PC into a fully-fledged payment terminal simply by visiting the host page, and that means that you can accept payments anytime and (if a laptop is your weapon of choice) anywhere! A great one-stop payment solution for businesses that are just starting up, they are, however, more time-consuming to use than a card reader, making them much better suited to certain types of businesses. What types of businesses can use a virtual terminal? While it’s quick and easy to use, it still requires more time to complete a payment this way than using the Square Reader, where customers can just tap and go. So businesses that take orders over the phone, like catering businesses, or take payments to confirm bookings, like professional services, that can best benefit from a virtual terminal. Do I need any hardware to use a virtual terminal? The beauty of virtual terminals is that they’re able to be accessed and used from any PC. Card details can be input and sales finalised with a few clicks. This means you don’t have to pay out for extra hardware, if you have a PC, you can accept card payments. Simple. How much does Square Virtual Terminal cost? The Square Virtual Terminal is just 2.2% per keyed-in transaction and you can keep track of your sales, connect with customers, track inventory and much more from your Square Dashboard free with every Square account.